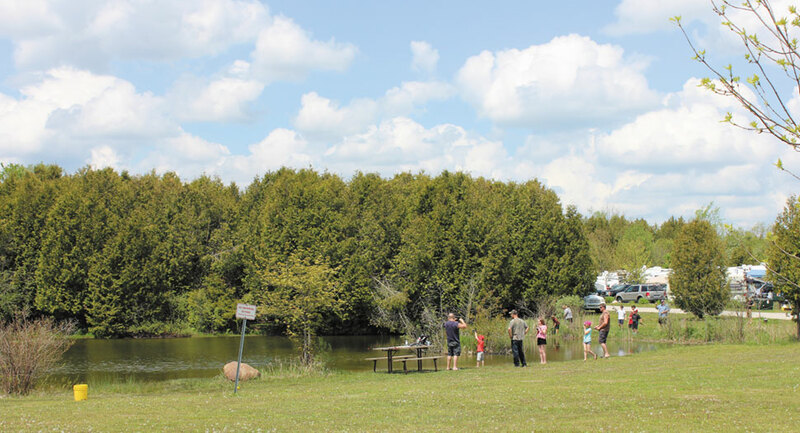 Flamboro Valley Camping Resort is a family run campground, located in a peaceful valley in Southern Ontario, Canada (North of Hamilton). 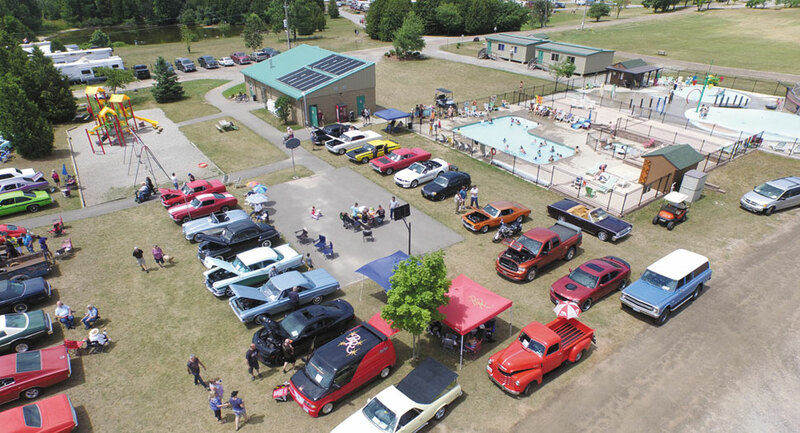 The campground was established in January 2003. 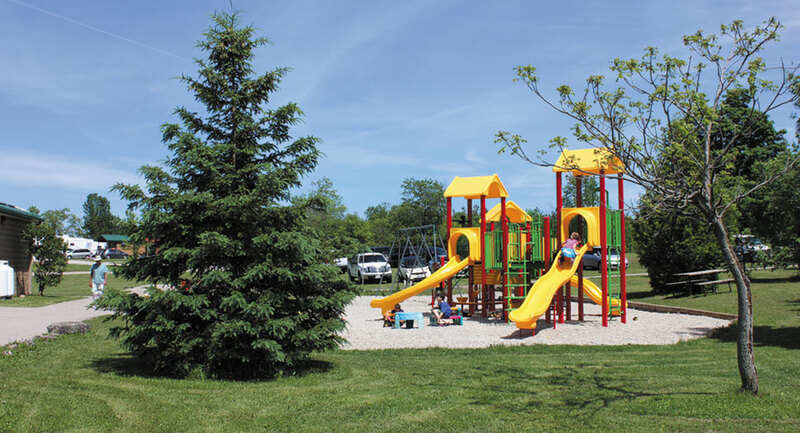 We have many amenities and activities for you and your whole family to enjoy. Come and relax with us. We are currently closed for the season, opening up May 1st. 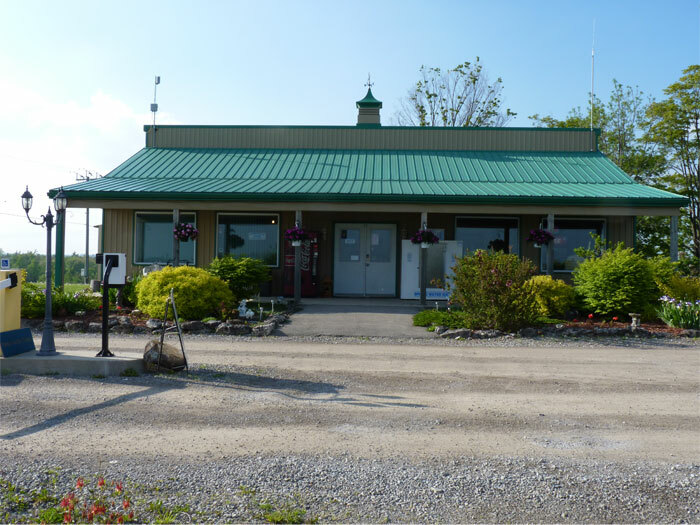 We are open for the season from May 1st - October 15th. We are closed for the 2018 season and will be re-opening on May 1st 2019. 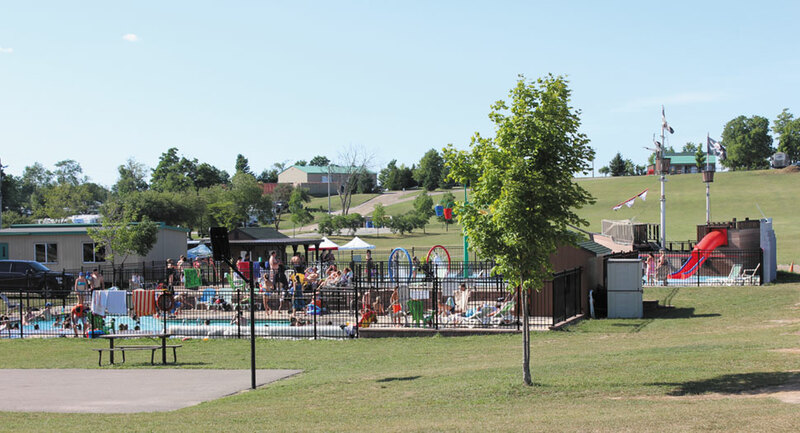 Please contact us at info@flamborovalley.com during the off-season for all 2019 bookings and inquiries. 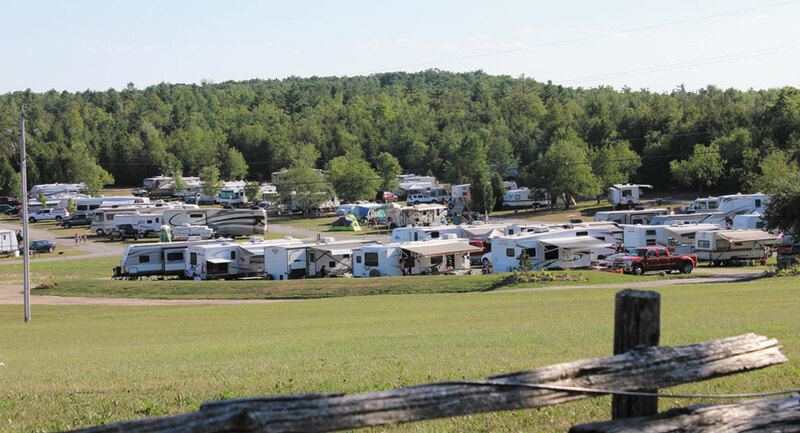 Thank you for those showing interest in becoming seasonal at our Campground. Unfortunately our seasonal sites are full at this time. For those looking to purchase, be sure to check out what's For Sale! If you have any questions; contact us, submit your question, create a reservation request or check our FAQ. We will be happy to help.